“Black Women’s Blueprint has been at the forefront of this fight to bring R. Kelly to accountability for his predation of Black girls and women for a decade. 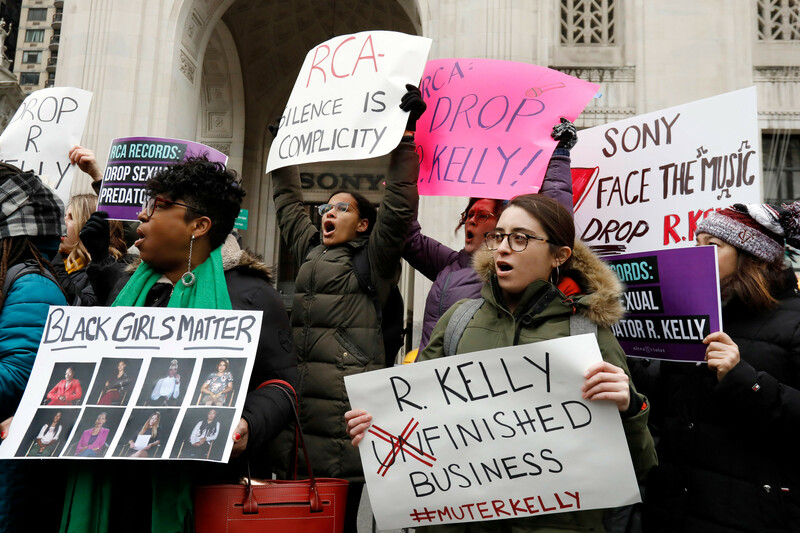 We are encouraged that others like Kenyette Barnes and Oronike Odeleye continue to draw numbers to the #MuteRKelly movement to expose, and hold accountable all sexual predators and those that protect them through active and positive complicity. RCA has made millions from the abuse of Black girls and women for decades. Times up for RCA’s complicity,” said Sharaya Tindal Wiesendanger, Strategic Communications Coordinator of Black Women’s Blueprint.